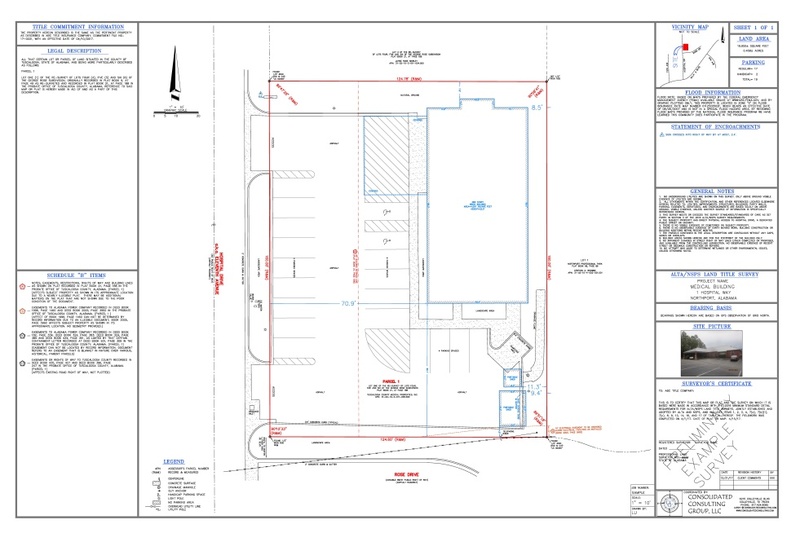 CCG provides land surveys for all property types including vacant land, single or multi-family residential properties, commercial properties, office buildings, shopping centers, regional malls, funeral homes/cemeteries, healthcare facilities and industrial properties. The CCG Land Survey Team can manage transactions of all sizes ranging from a single site to nationwide, multi-site portfolios. CCG is your single point of contact to coordinate the transaction from the project inception to closing. 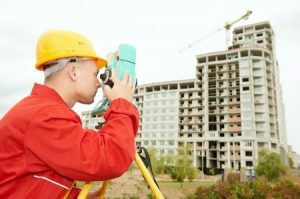 CCG’s national network of highly qualified and licensed surveyors ensures that all of our surveys adhere to the individual client’s scope of work as well as lender and local & state requirements. The industry standard commercial survey most commonly requested is the American Land Title Association (ALTA) Survey. These surveys are conducted in accordance with current ALTA/National Society of Professional Surveyors (NSPS) minimum standard requirements. ALTA surveys are typically required by lenders to fund loans on commercial properties. The information provided by an ALTA Survey is also required by title companies to issue free and clear title insurance. As-Built Surveys – Depict the location of the structure and underground improvements. 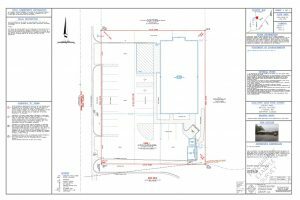 Boundary Surveys – Determine property lines and define true property corners of the parcel listed in the deed. Topographical and Tree Surveys – Identify and map the contours of the ground and existing features (i.e. buildings, streets, retaining walls, manholes, walkways, trees and/or utility poles, etc.). Lenders require a certification of a building’s elevation to determine whether flood insurance will be necessary to approve a loan. CCG can provide a FEMA Elevation Certificate to meet this requirement. 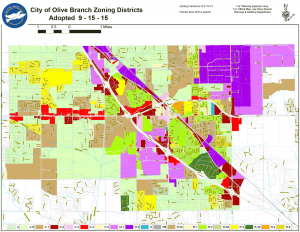 CCG offers full zoning reports that provide information on permitted land uses for the subject property, identifies pending or resolved zoning violations and verifies the property is in compliance with current zoning ordinances.